How Long Will The Sole F80 Last? With all this talk about the programming, it is important to remember that a longer lasting machine is more reliant on the actual structure. We all seem to miss those Razor flip phones that would survive being run over by an eighteen-wheeler when our iPhones crack by the sheer mention of concrete. Similarly, this treadmill may be simpler but is built to withstand years of use. The F80 is backed by a well-built frame as well as Sole's reliable record. Thus, a moderate jogger or a light to a moderate runner is likely to see many years of steady use from the F80. Please, however, keep in mind that maintaining a machine with proper upkeep will help to ensure just how long your treadmill will last. Sole has continued to build quality machines but has begun to lose the programming race. While we do not like the unbalance between style and utility, it is hard to deny the quality in the F80’s functionality. Consequently, we have awarded the F80 the Runner-Up slot in our 2019 Best Buy race among the $1,300 to $1,499 dollar machines. Still, Sole has maintained the respectable quality of functionality in their treadmills. The F80 comes equipped with a durable build and a standard five-year parts and a two-year labor warranty; both aspects help to indicate an elevated amount of value. The other features are comparatively average: a twenty-two-inch walking area, twelve miles per hour speed capability, fifteen percent incline capacity, and foldability. We have remarked on the F80’s consistently good motor drive system and quality parts that are characteristic of Sole. We have, however, grown our concern for the F80’s ability to compete in an improving market. While Sole’s warranty has remained promising, their customer service department has not exactly stood the test of time. We fear that the F80 is slowly losing its shine as the other competitors continue to add new features while also improving their quality. Still, though the F80 has had an outdated design, the quality of the machine has remained solid and of good quality. 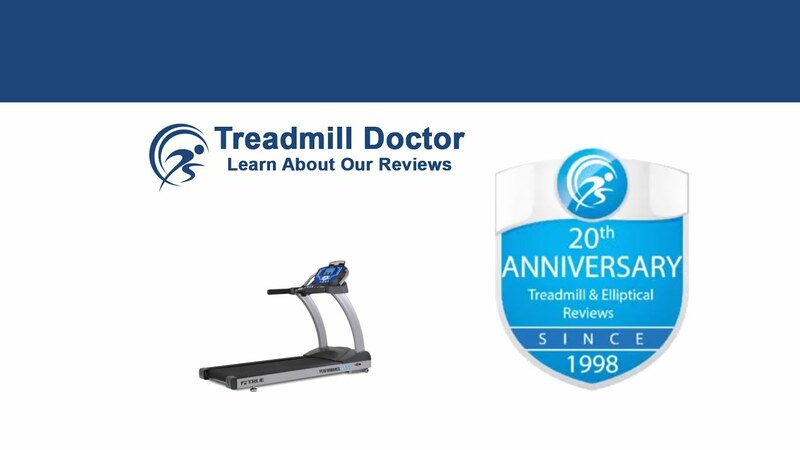 We often find value in the treadmills that have a good balance between convenient features and utility. Sole’s F80 does not exactly fit that bill. There is a disappointing lack of programming upgrades while the price tag is still just as high as the treadmills that don’t have this deficiency. Nonetheless, if your main concern is durability, then the F80 remains a well-built machine backed by a reputable company. Our 2019 Best Buy Runner-Up for the $1,300 to $1,499 dollar category is likely to withstand a moderate jogger to a light-moderate runner.